Ross loved making up characters and worlds as a kid. This didn’t changed much over the years. He started pursuing art more seriously at 16 and moved from Sane Jose to Los Angeles a year later to pursue a degree in Industrial Design. By 19, he had worked on his first feature film, Earth to Echo, as a character designer. 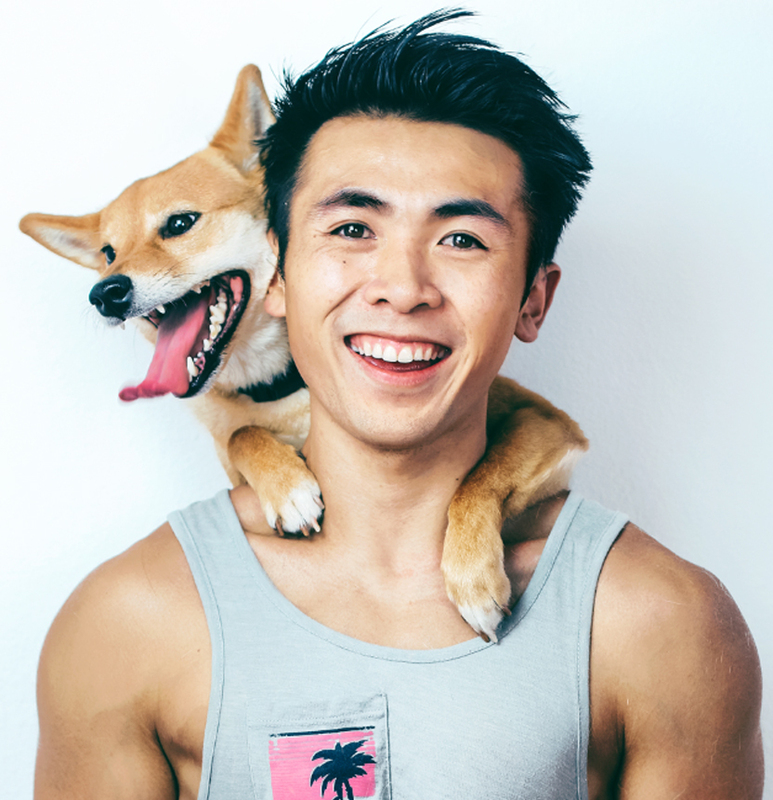 A while after, he took a break to try his hand at acting, only to find a home on YouTube with his channel RossDraws where he makes lots and lots of art. He is currently working on expanding his studio and is working on his first book project, NIMA, which was successfully funded on KickStarter in July, 2017. The book is expected to launch in December 2018. He also loves his dog Milo, but everyone knows that. Thank you for all the fan emails and questions, I apologize if I cannot reply to every email. For serious business inquiries : please fill out this form. If there is any problems with your order: please fill out this form. Everyday is a Color Dodge day!